Great for picking up animal waste around the yard. 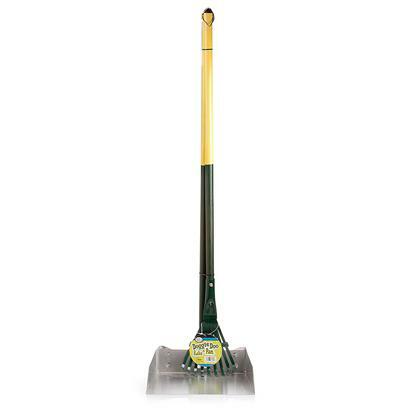 These rake sets are extremely durable and made with a stainless steel collection base that wont rust. 37" long. Rake Set, Large.